3、文献来源：Marathe S et al. 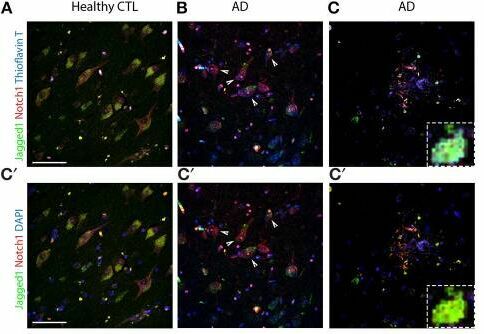 Jagged1 Is Altered in Alzheimer's Disease and Regulates Spatial Memory Processing. Front Cell Neurosci. 2017 Aug 9;11:220.